Hey all, Happy Valentine’s! The following post is by Kristy Archibald. She is a contract writer for The Music Entrepreneur HQ. In the future, you can expect to see more great content written by her. This does not mean that you won’t hear from me too, of course. 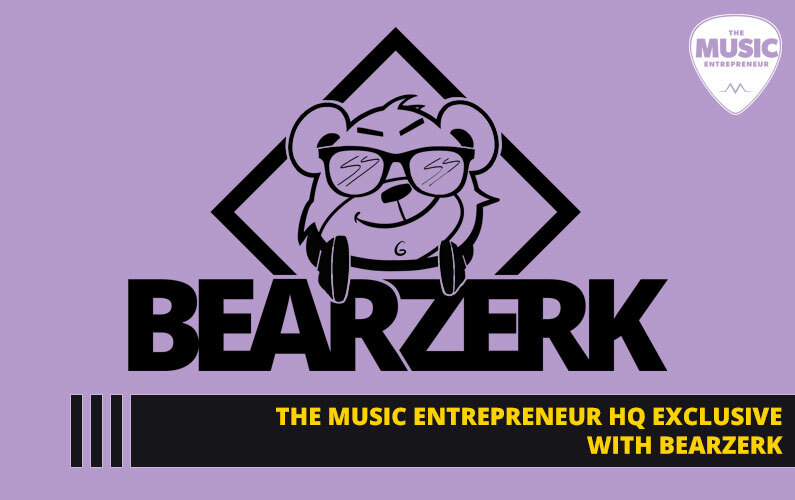 It just means we’re growing and evolving as a business and resource for music entrepreneurs. So, let’s join Kristy for her first post! The digital age is bittersweet. We have accessibility, the ability to grow an audience from the comfort of our living rooms, and the potential to connect with our audiences on a personable level. But we also live in the age of instant gratification. 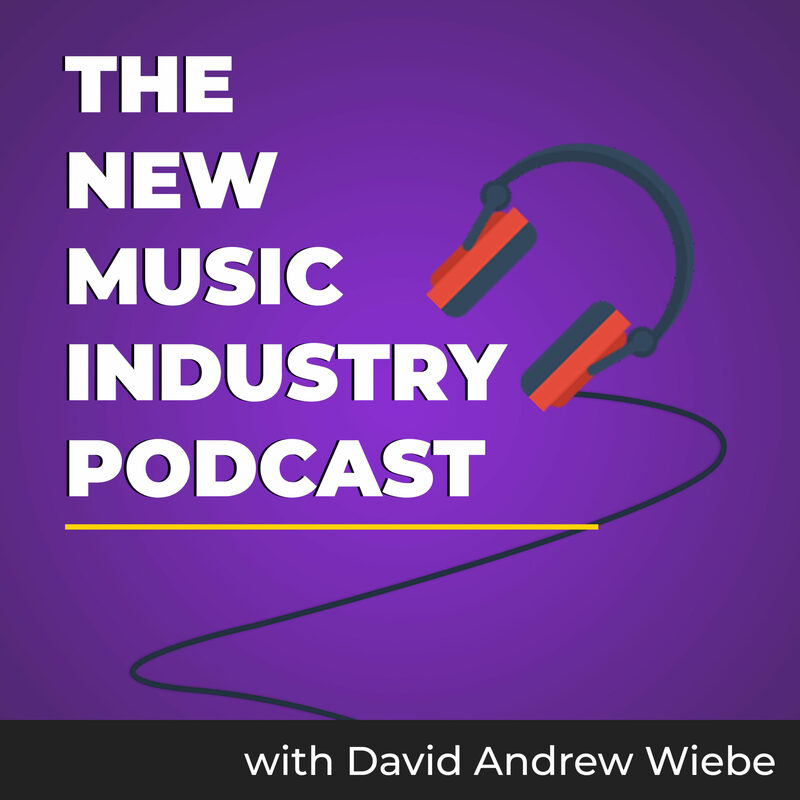 Generating an income in the music industry, especially when you are just starting out, can be a challenging uphill battle, and if you don’t have a long-term plan, you might end up giving up prematurely. People are picky about what they spend their money on and will always look for ways to get what they want quicker and cheaper. As result, music sales have decreased over the past couple of years. 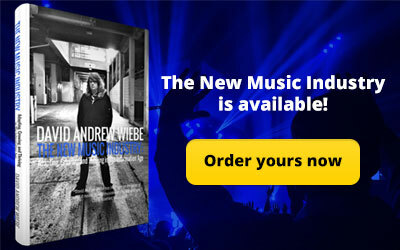 Gone are the days when launching a new album could support your entire musical career. The good news is that no one has stopped listening to music – they have just found other ways of satisfying their listening needs. 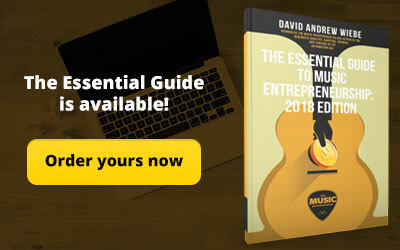 Consequentially, as a music entrepreneur you must go the extra mile to ensure that your audience is hearing your music and you are giving them a reason to spend money on your product – like any other business venture. While music sales alone may not support your career, this does not mean you shouldn’t tap into it. 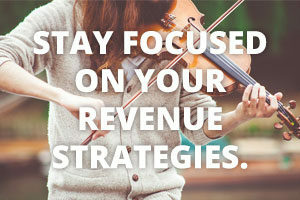 It can be one of your most lucrative revenue streams if you’re strategic in your approach. CD’s: For the most part these are a thing of the past – most new computers don’t even have a CD port anymore. However, discs can make for great merchandise to sell at shows and an even better item for personalized autographs. If your fans love you enough, they will buy – it’s as simple as that. Vinyl records: Ironically enough, CD sales are more a thing of the past than vinyl. Records are the new up and coming trend, and music lovers enjoy collecting their favorite band’s music on vinyl. Having these on your merch table can be a great way of making some extra income, especially after a live show. If you don’t have much of a fan base, however, do not rush into printing records. 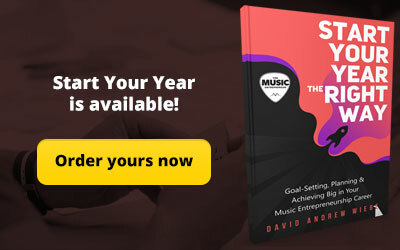 Digital sales: This is the new default for music sales, and it is almost crucial for the success of your band. 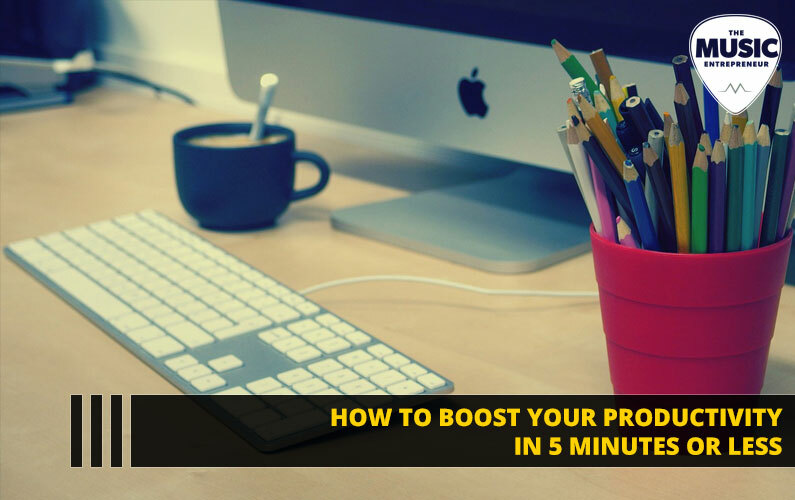 The most profitable way to sell music online is through your own website, but in order to make those sales you need to have an active and engaged audience. Having your music on iTunes and Amazon is great for your exposure and may result in more sales. But don’t forget that these digital distributors usually take a percentage on each sale, so be weary of which sites you are using and what the ROI will be for your band. This, like any other marketing strategy, requires you to create a flawless personal brand that gives your music a unique identity. Curating a following on social media is a relatively cheap and great way to get the attention of major record labels, while extending the reach of your music, which should automatically translate into sales. It also opens you up to opportunities to participate in ads, do sponsored posts, attend influencer events, do product endorsements, and work on collaborations with different companies and local brands. 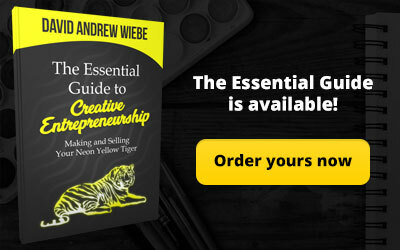 You’d be amazed at how much can be made simply from having a strong social media presence. Aside from making your music available for sale online, the best way to expand your fan base and sell your music is to get in front of your audience and play shows. Ticket sales are a great revenue generator, and if it’s your own show, then you have the option of preparing a merch table to sell branded items, including CDs and records. Playing local venues is a good way to get to know your audience, versus larger venues or local events, where you can reach people who don’t necessarily know of you or your music yet. Lastly, there are cover gigs. Oftentimes, musicians find these to be more profitable than standard original shows at cafés, bars, pubs, and clubs. This largely depends on your market. In Calgary, Alberta, Canada, we have a yearly event called the Calgary Stampede, which is a rodeo, exhibition, and festival, complete with parades, concerts, stage shows, and more. As result, both cover bands and country bands tend to do very well in this locality. Whether to play cover shows is entirely up to you – some musicians love it, but others find that it doesn’t contribute to their overall goal of making music they love and making a living from it. This one is simple. There will always be people interested in learning how to learn how to sing or how to play an instrument. 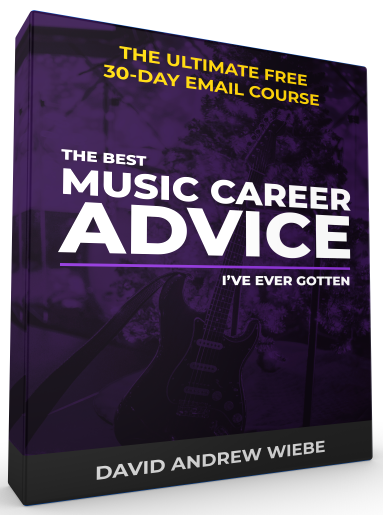 This can be a great income source to get on the side while you’re establishing yourself in the music industry. Plus, you are technically being paid to do what you love to do. It’s a win-win! This can be an efficient way to get your name out there and establish yourself as a talented songwriter. It also pays well, depending on whom you’re writing for. 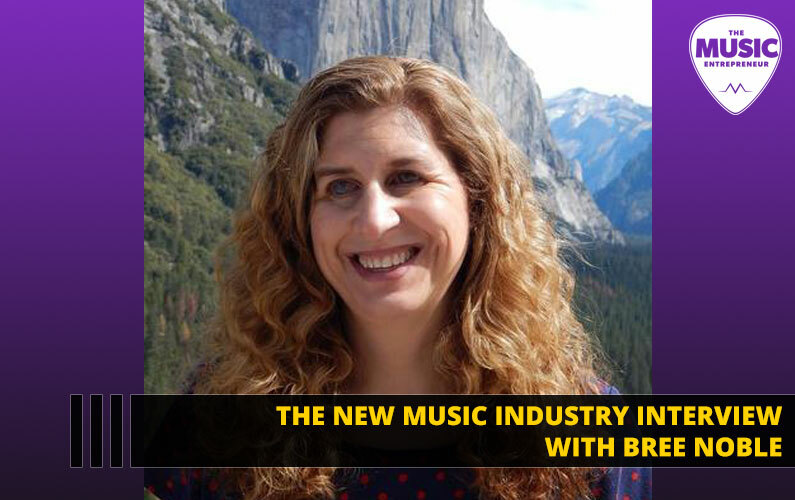 We’ll be taking a closer look at becoming a songwriter in the future, but you can also listen to our interview with Helen Austin to learn more. It’s crucial to have your music on YouTube for many reasons. The main one is that YouTube is the top search engine for music fans, and the preferred medium to listen to music on, in some cases replacing the radio and even Spotify. This is because it is convenient, being free for users to listen to anything and everything whenever they please. It also works as a powerful promotional tool for sharing, as it allows you to share your music on multiple platforms and reach thousands of people. Lastly, there is a ton of ad revenue generated by YouTube. When your music is used in an ad or video, you will get a portion of the pie from that campaign since you own the rights to the song. Licensing can be hugely lucrative if you get your music in a film or commercial with a large licensing budget. This is also good for the exposure of your music, as if it catches someone’s attention long enough, there is a good chance you have just gained a fan. Getting placed is another topic we covered with Helen Austin. This is all part of your branding, because ultimately your music and personal brand are what make up your business. If done well, fans will always love a good band tee. You can even look at partnering with local brands to create a merch line exclusive to those who have bought your music. Fans will do anything to support their favorite bands and they also love to be the first to get that one-of-a-kind item. You can also send the merch to bloggers and influencers in hopes that they will promote your music and brand, which in the end turns into more sales. 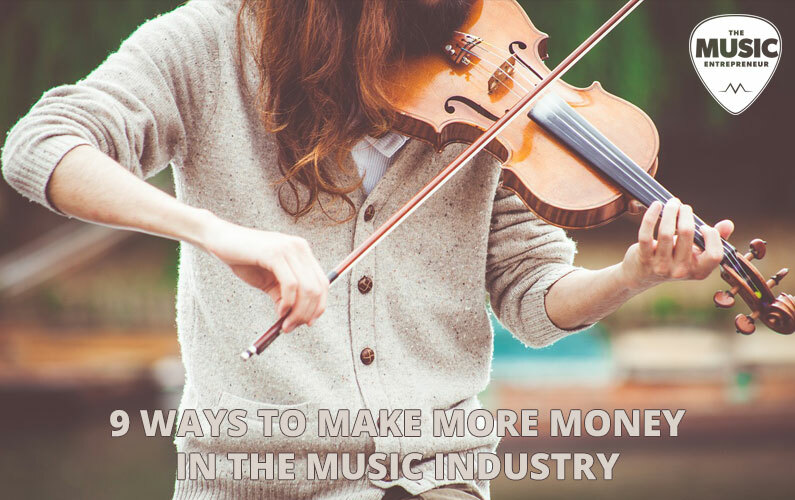 Exposure is everything when it comes to the ROI of your music! This is just one more way to get in front of your audience and tap into a new fan base. 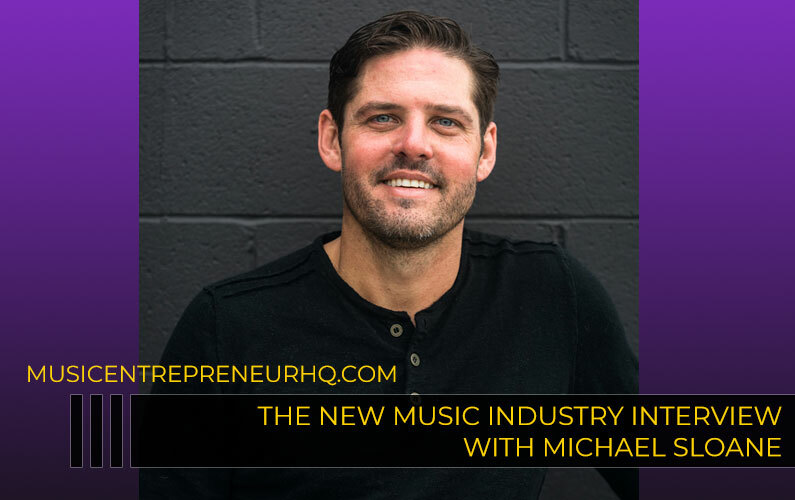 It allows your audience to get to know you and it humanizes the music, allowing people to relate to you, which makes them want to buy your tunes. When you can get someone to connect with your music on a personal level, you have scored yourself a fan, which is a revenue stream.